As the final quarter of gaming slowly creeps onto our calendars several AAA titles will be launching on PC, from Destiny 2, Forza Motorsport 7 and South Park: The Fractured But Whole, PC has a solid AAA lineup going into the final months of 2017. 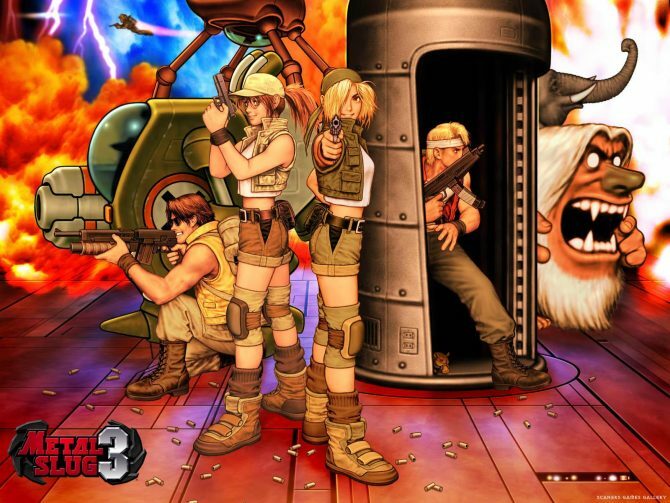 However, for those that are overwhelmed with newer releases and are looking to revisit some classic titles, SNK is offering sweet deals this week on Steam. 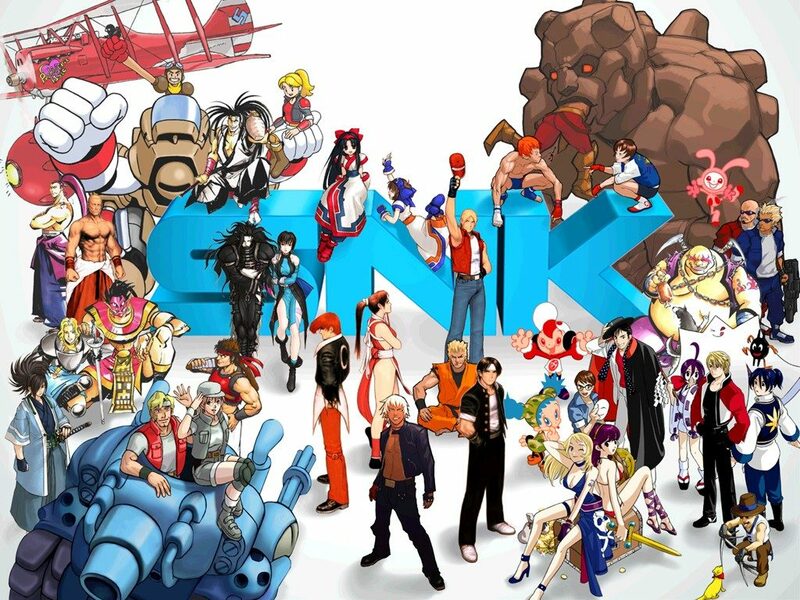 Announced today on Steam’s official store page, PC gamers can save up to 75% off on several popular titles developed by SNK. The sale will be available until Tuesday, September 10th at 10 AM PST / 1 PM EST, and it offers various content ranging from full games to game bundles as well as DLC expansions. 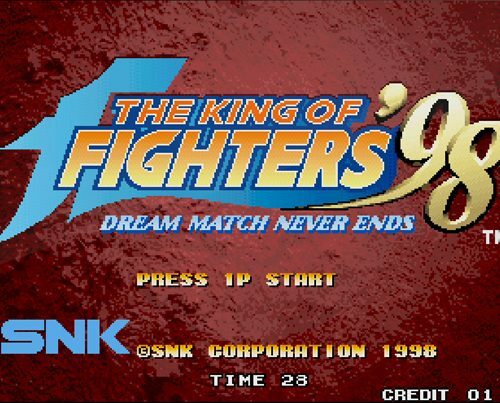 Several highlights featured in this week’s SNK Publisher Sale include The King of Fighters Triple Pack, which is currently available for $10.49 and includes The King of Fighters XIII Steam Edition, The King of Fighters 2002 Unlimited Match, and The King of Fighters ’98 Ultimate Match Final Edition. Or, you can purchase each game individually for $4.94 and $4.99 respectively. 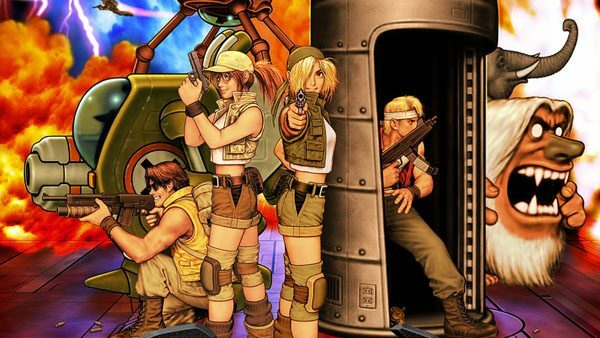 Additionally, players can save 68% on the NEOGEO Bundle, which includes Baseball Stars 2, Metal Slug, Metal Slug 2, Metal Slug 3, Shock Troopers, and Twinkle Star Sprites. You can check out a full rundown of all eligible titles below this article. 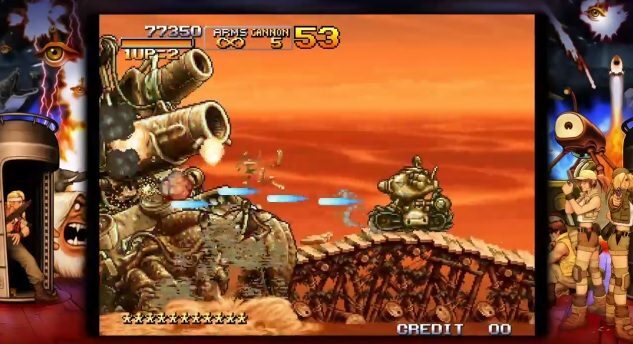 Fans of retro games will also find something to their taste in the newly-announced Nintendo Switch lineup.